The original VIVA GLAM girl is back! 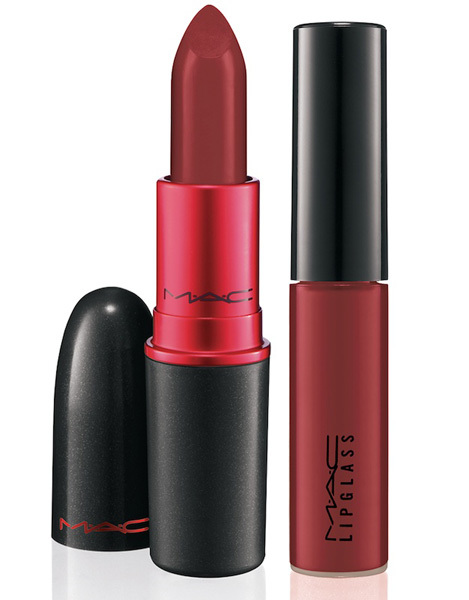 The fabulous RuPaul, first face of VIVA GLAM in 1994, returns with her outspoken burgundy red Lipstick - now also available as a Lipglass. Every cent of the selling price of VIVA GLAM - The Original goes toward helping women, men and children living with and affected by HIV/AIDS.